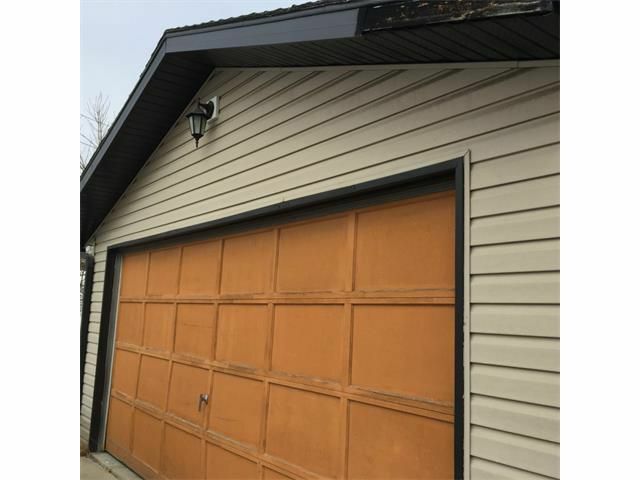 Upgraded 4 bedroom/3 bath home with fully developed basement and oversized double detached garage. 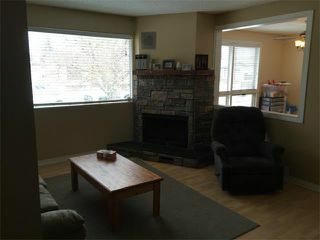 The main floor is open concept with large family room with corner stone fireplace and open style kitchen/eating area. 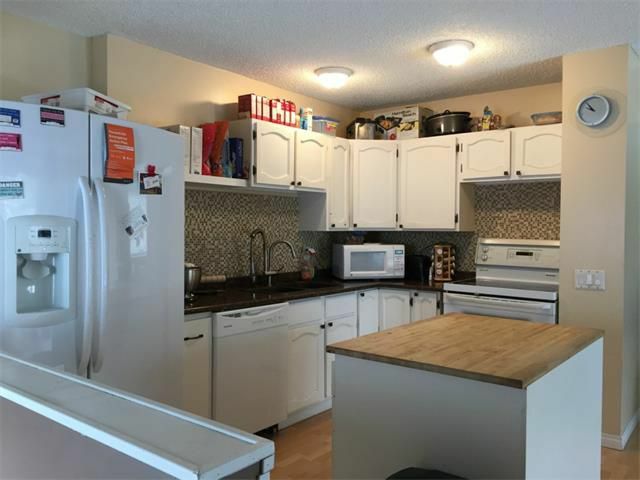 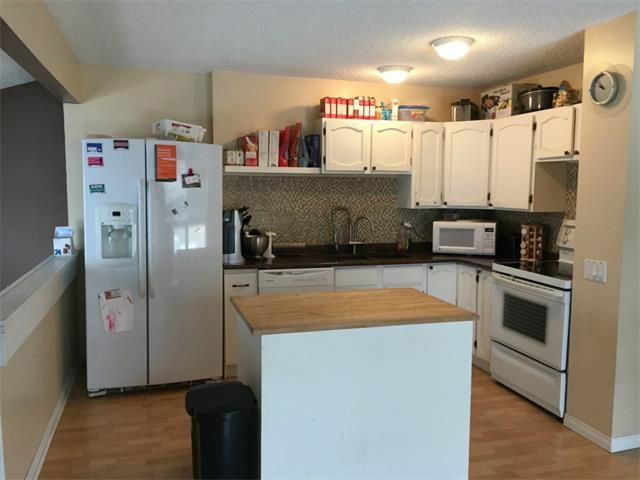 This kitchen with newer counter tops; newer mosaic backsplash has ample storage and island. 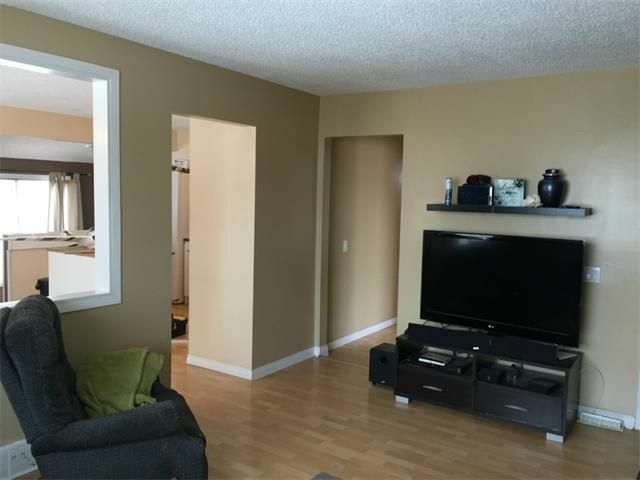 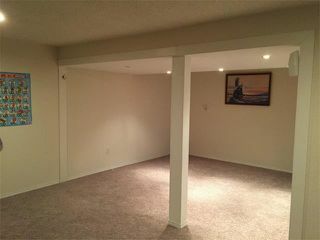 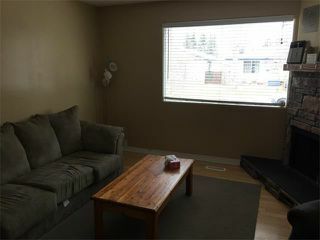 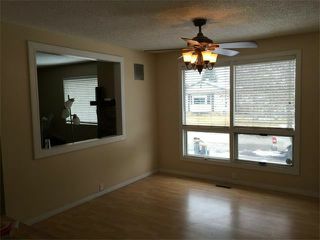 Good sized master bedroom with ensuite bathroom plus two more bedrooms on the main level and renovated full bathroom. 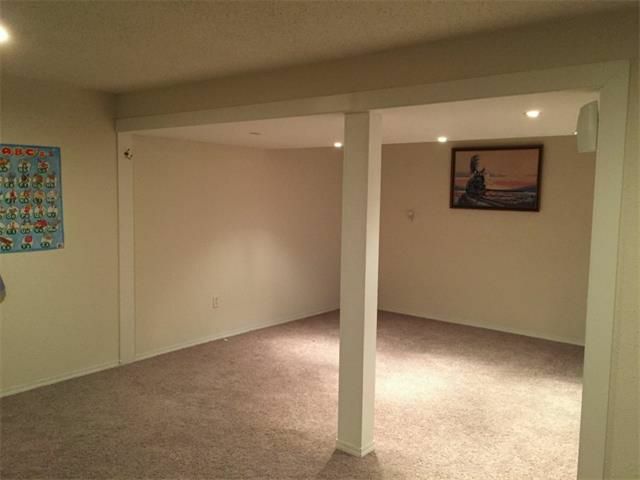 The basement has been developed with a great room as the center focus. 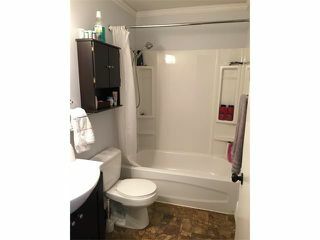 4th bedroom with 4 pc bathroom and laundry room complete the lower floor. 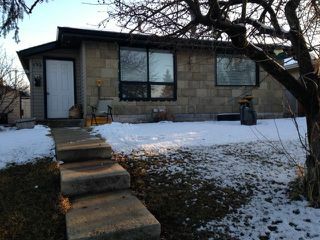 The place needs some repairs and Ensuite Bathroom needs to be finished. 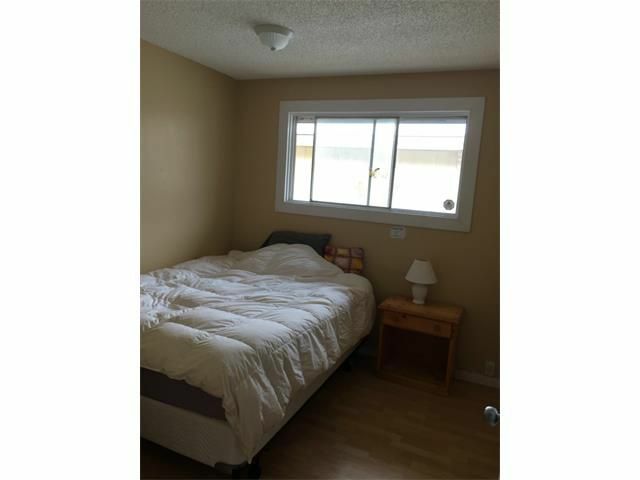 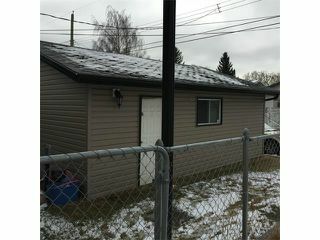 Outside you will find sunny south facing back yard and paved back lane.